This product is a source of nourishment and promotes the reproduction of all bacterial nitrification. This allows the process to reduce blight with efficiency and natural elimination of inorganic substances such as: phosphate (PO4), nitrate (No3) . 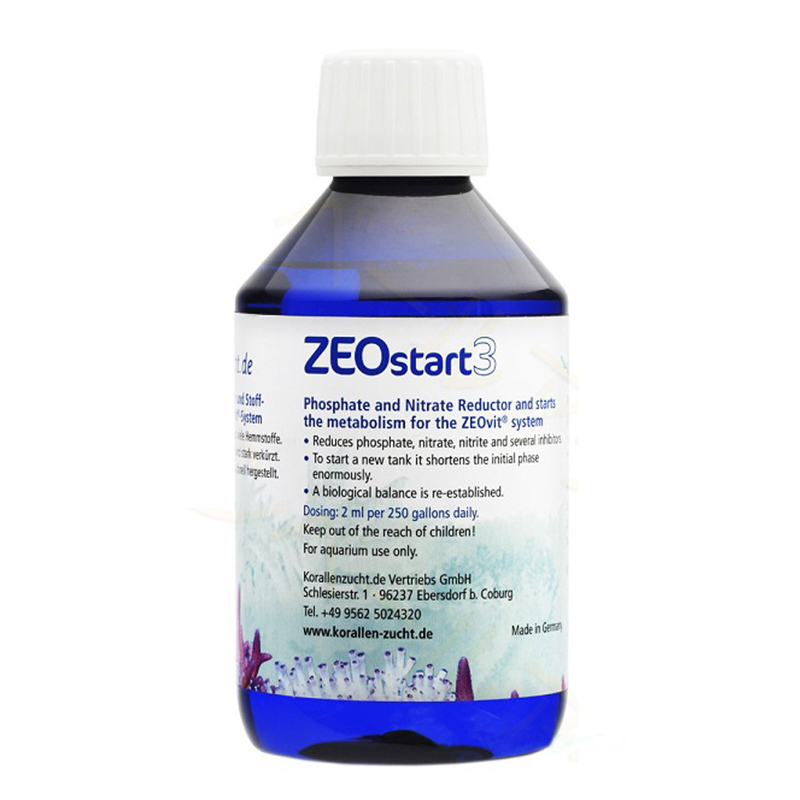 ZEOstart2 thus allows to maintain low values of nutrients respecting a bacterial process as natural as possible, thus stimulating the natural color in the corals. The skimmer will make to 100% more, thus removing part of the flora in excess. Fights the onset of triggers against algae and slime the biological equilibrium is restored. Enhances the natural color of: Acropora, Montipora, and Pocillopora Stylopore. With ZEOstart2 too soft corals can benefit, stimulating their growth and protrudes more polyps. 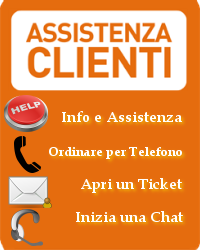 Recommend to strictly adhere to the dosages reported by the breeding, since it is a highly concentrated.